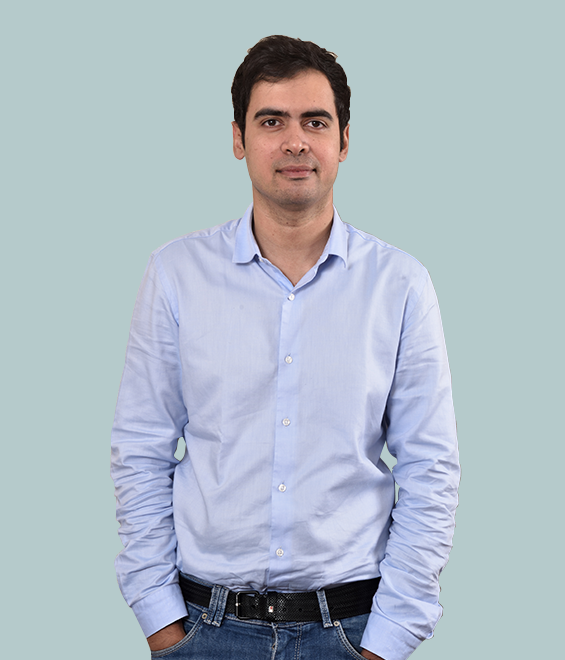 Gourav is committed to working with entrepreneurs to build businesses from the ground-up. Gourav is from Mumbai, and has a degree in Materials Science and Engineering from IIT Bombay and a PGDM from IIM Ahmedabad, where he ranked in the top 5% of his class. Gourav has previously worked at McKinsey, where he worked primarily in the banking, insurance and pharma sectors.